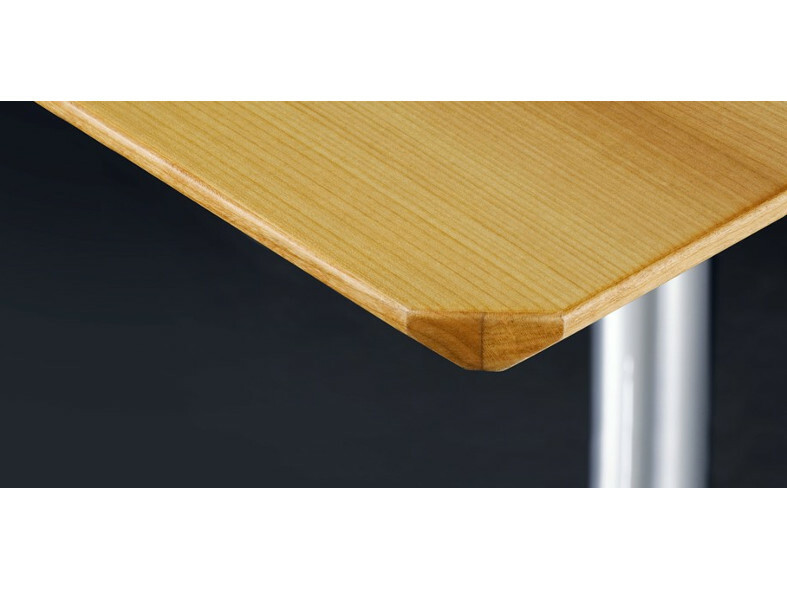 The USM Kitos M is a dynamic worksurface that responds to emerging needs. 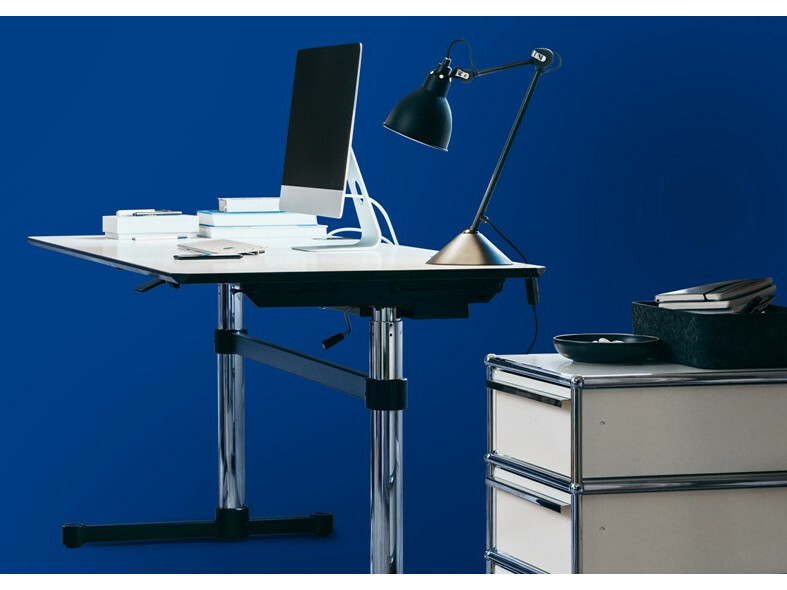 It is sturdy, stylish and height-adjustable at a moment’s notice. 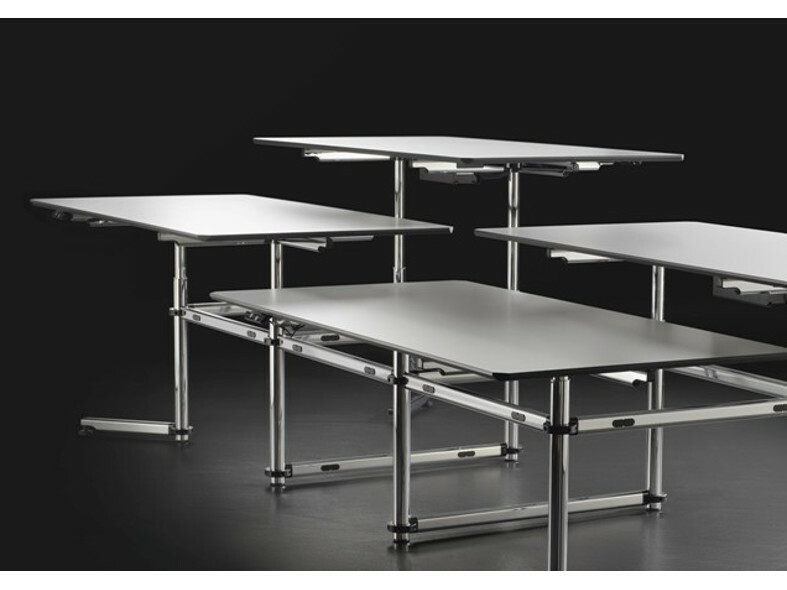 To ensure that your desks fit your work environment, USM Kitos M is available in three sizes with an adjustable height from 700mm to 1200mm. 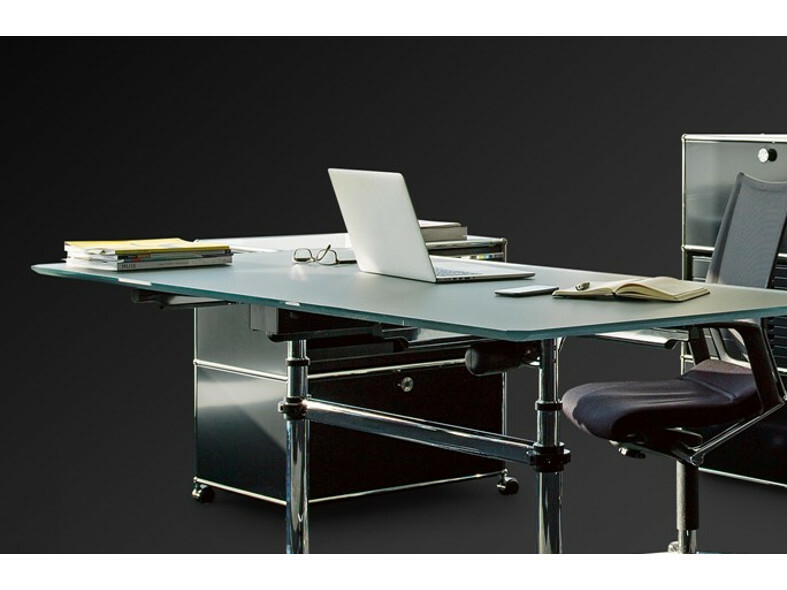 Every USM Kitos M desk is built to order to your requirements with your choice of colour, finish, dimensions and features. 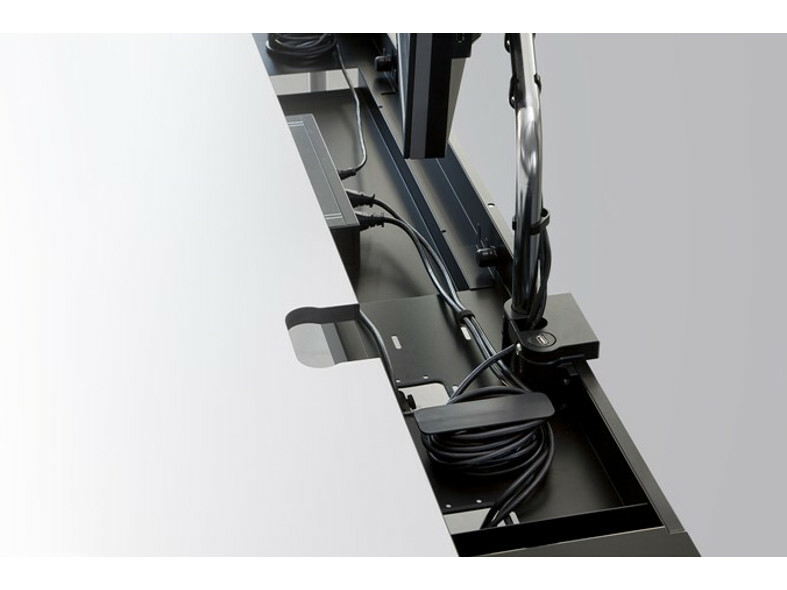 The USM Kitos M comes with a cable tray discreetly fitted beneath the tabletop, with ample room to store cables and other electrical components which is easily accessible from the back of the table.